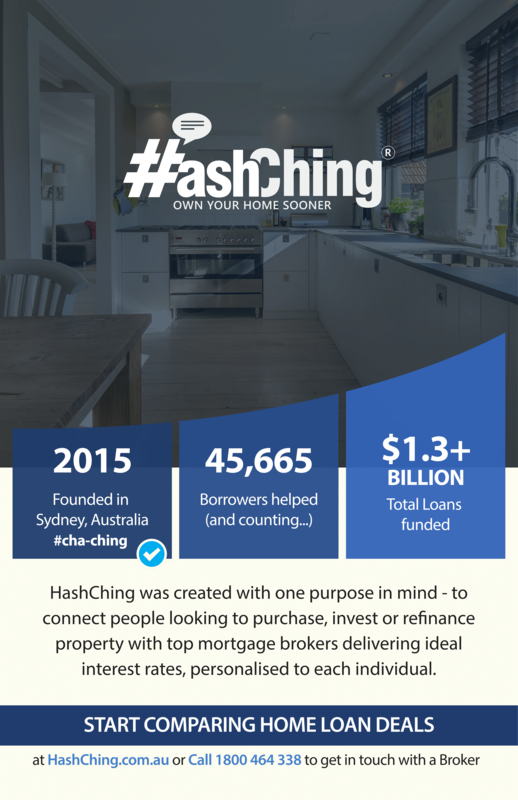 In the interest of providing everyone with less text (because we know how that can get tiring after all) – instead here is a simple infographic about HashChing which provides a brief explanation of how everything started in 2015 and how far we have progressed today within the home loan comparison market & finding local mortgage brokers, absolutely free! That’s right! Do I Have Enough Deposit To Secure My Desired Loan? Have These Questions Ever Left You Stuck? 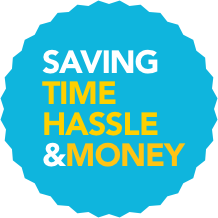 Luckily, The Qualified Mortgage Brokers @ HashChing Can Help!